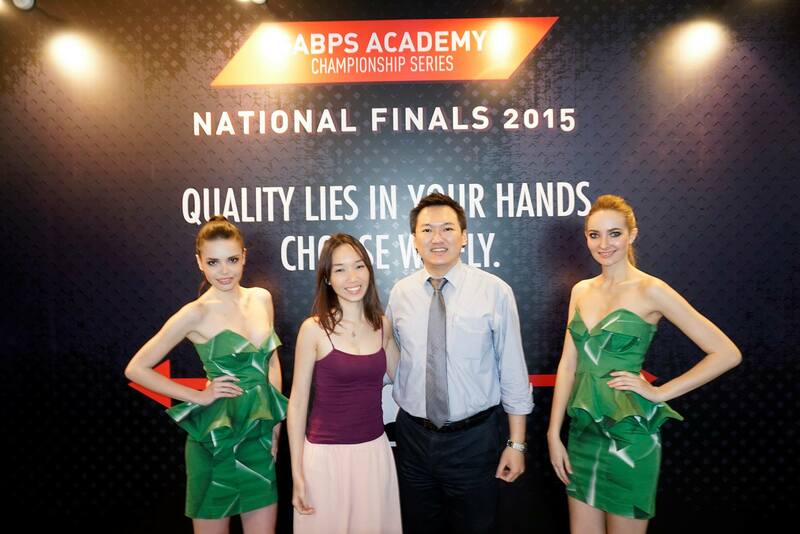 MHB’s Naomi Tham and Andy Kho joined me at the GAB Professional Solutions (GABPS) Academy National Finals 2015 on 21 January 2015 held at EX8 in Subang Jaya. 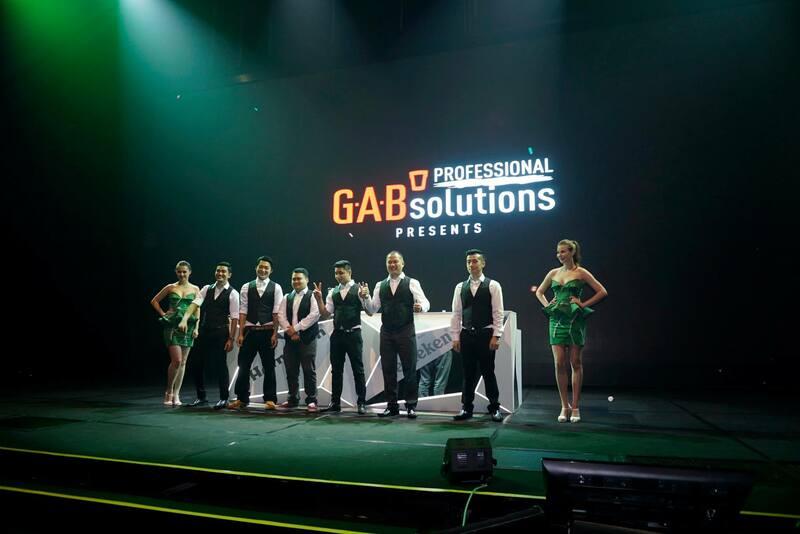 The GABPS Academy is the training division of Guinness Anchor Berhad (GAB) which brews and imports beers and ciders such as Tiger, Guinness, Anchor, Heineken, Kirin, Smirnoff Ice, Strongbow and more. 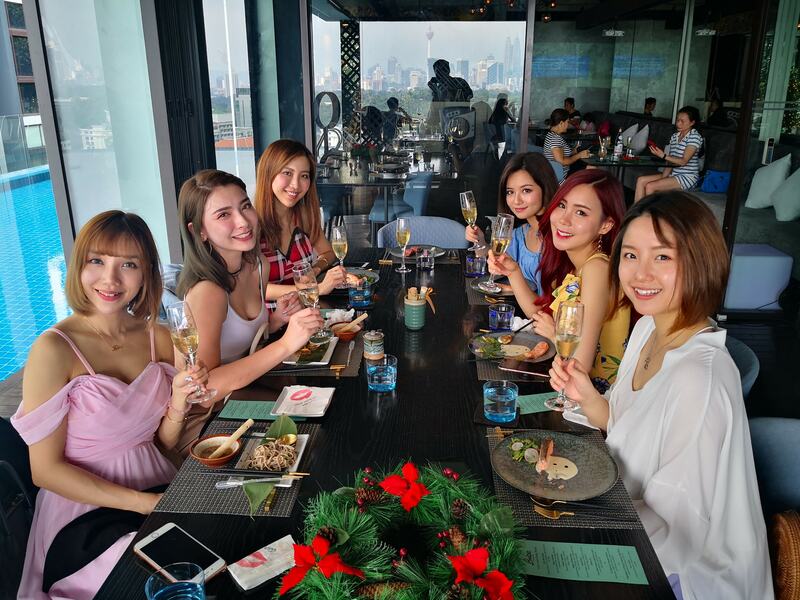 The academy caters specifically to GAB’s trade partners and front-line staff by providing 5-star product and service quality training, to ensure that the perfect drinking experience is provided to consumers at all GAB outlets. 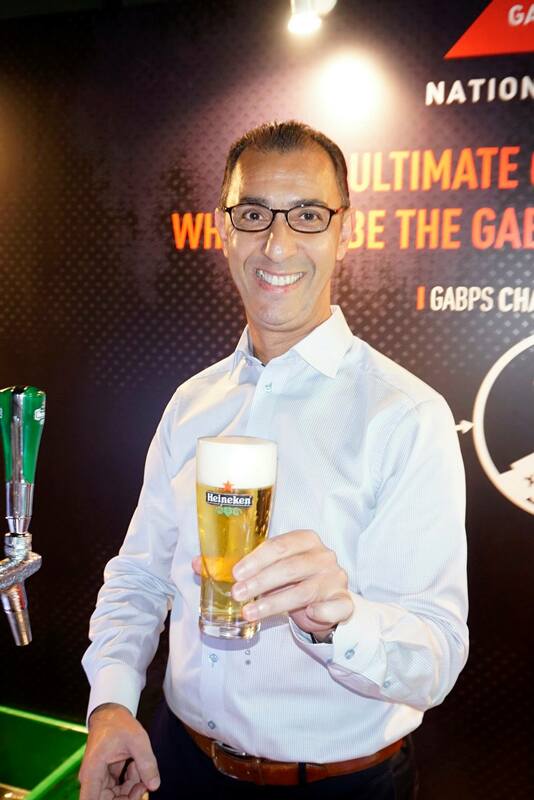 The GABPS Academy anchors the Heineken Star Serve programme in Malaysia, which is a global quality initiative by Heineken to that consumers all over the world can enjoy a perfectly poured Heineken draught beer. 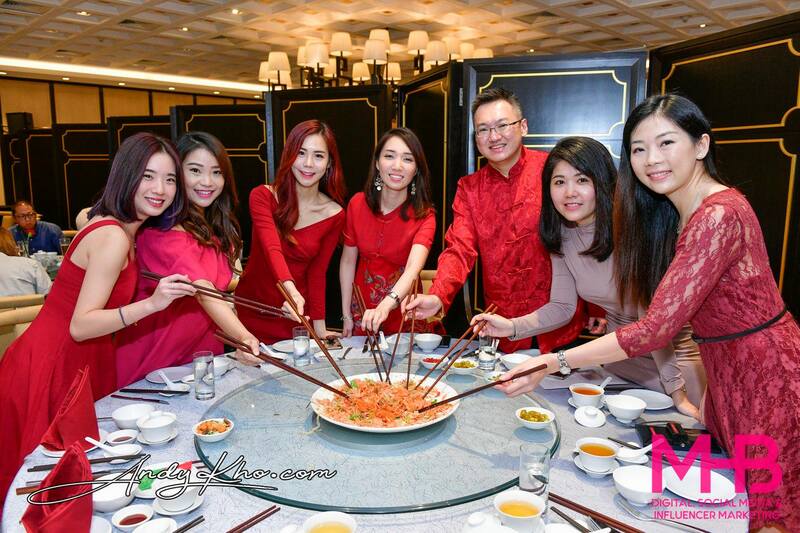 The GABPS Academy trained 1,400 hospitality industry professionals in 2014 over a period of 8 months and out of which 30 participants qualified to the GABPS Academy Regional Finals. From the Regional Finals, 6 qualified to the GABPS Academy National Finals and we were to witness the final battle to see who would represent Malaysia at the global finals. 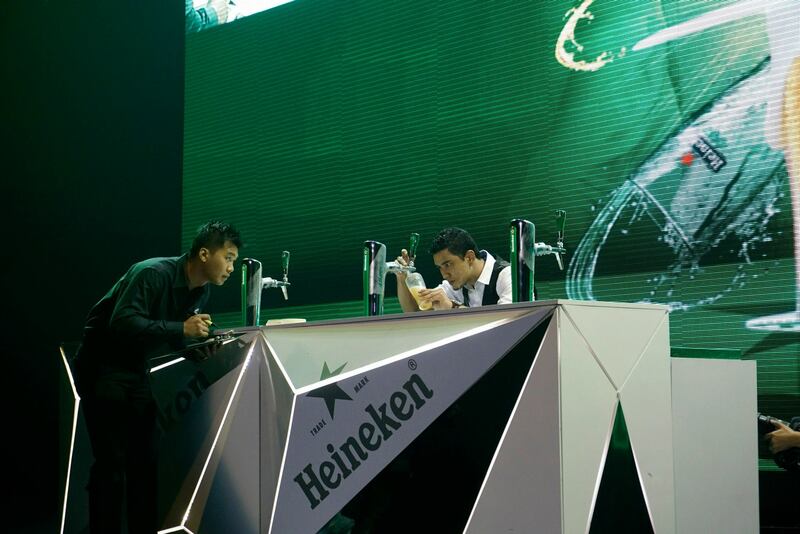 The top 6 national finalists expertly performed the 5-step Heineken pouring ritual with a touch of their own star factor. All the finalists engaged the crowd before pouring their pints and there was even a finalist who even did a little dance before he poured the pints. 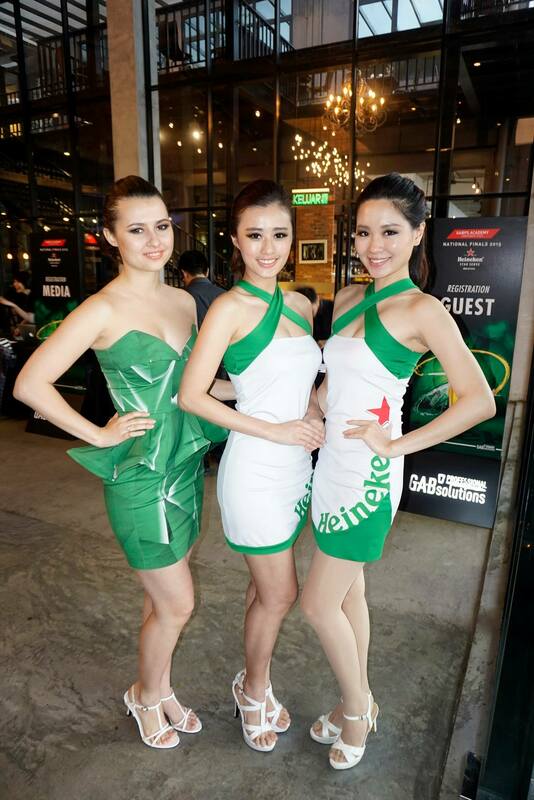 The objective was to deliver their version of Heineken’s “World-Class experience” and they certainly didn’t disappoint and kept us entertained by their performance! 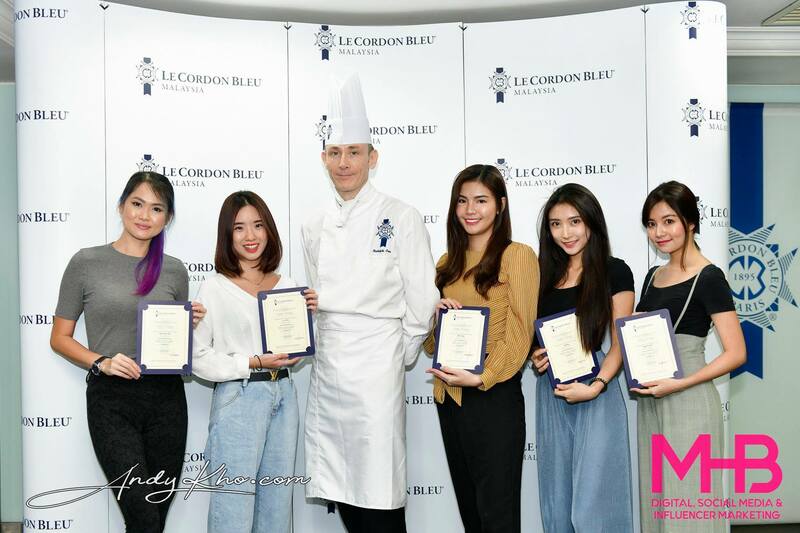 The participants were evaluated by a panel of hospitality industry experts who had to choose the top 3 winners to advance to the GABPS Academy Boot Camp, a 3-day-2-night intensive training session to mentally, physically and emotionally prepare them to compete against the world’s top bartenders at the finals in Amsterdam. 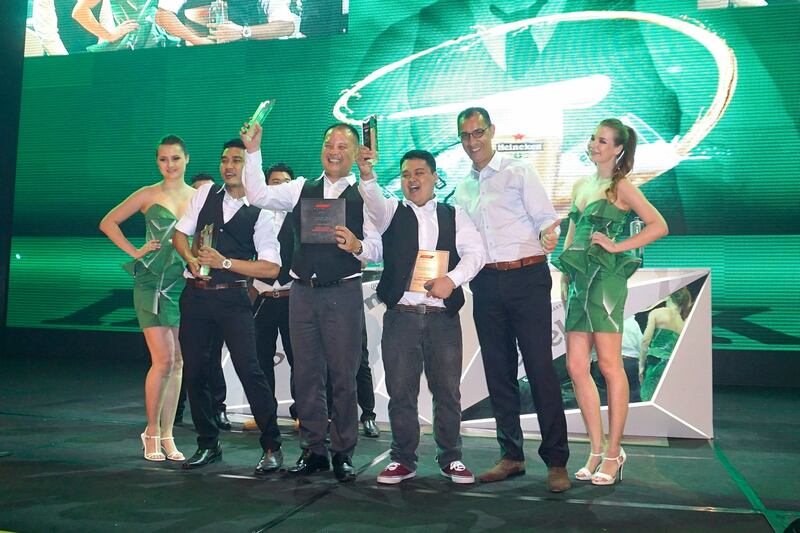 The candidate who displays the most determination, quality control, personality, and the Star Factor, will be crowned the GABPS Hero of the Year; representing Malaysia at the second Heineken Global Bartender Final in Amsterdam this April. 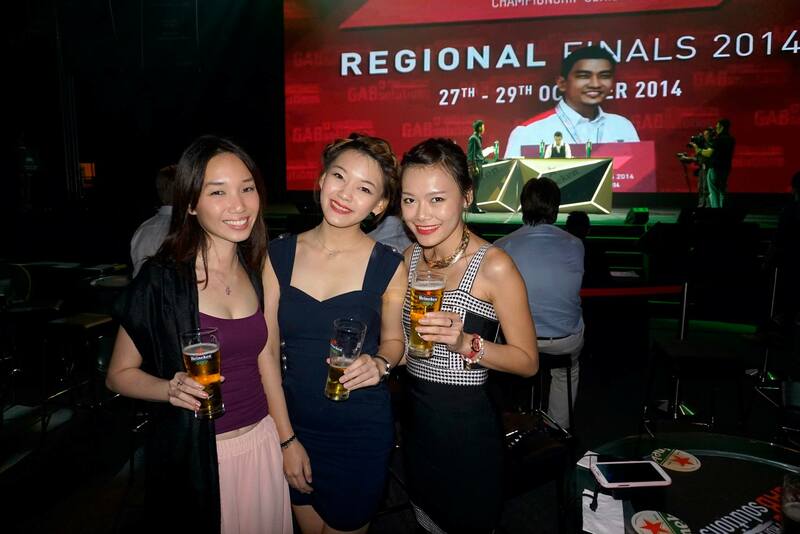 In 2013, Malaysia brought back the World No.2 Bartender title. 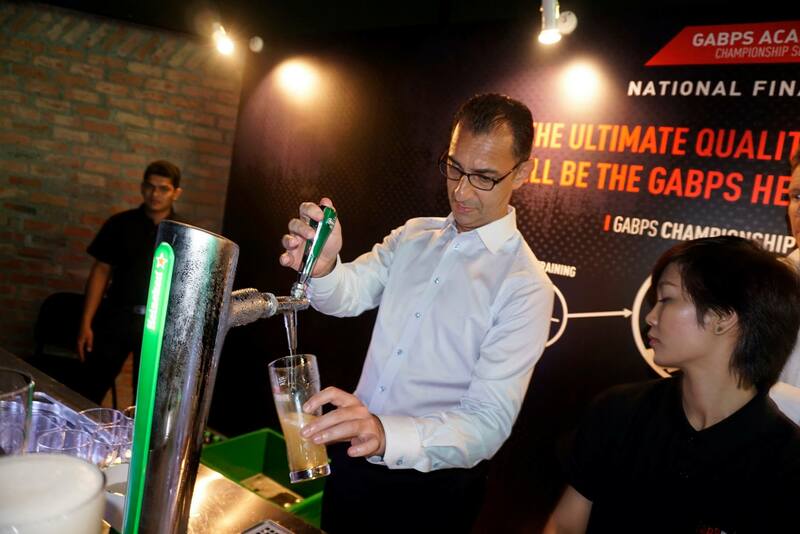 “The Heineken Global Bartender Final is also an avenue for local skilled industry professionals to open their world to new experiences whilst competing with some of the world’s finest bartenders. 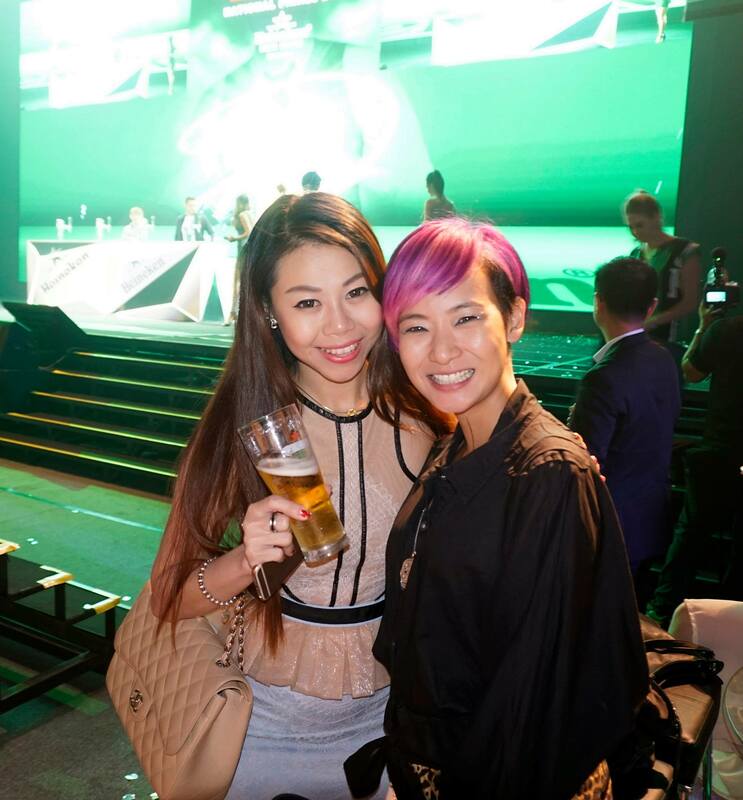 We believe the refined skills in serving a perfect Heineken draught will elevate consumers’ drinking experience while enjoying it over a company of friends,’ added Jessie. 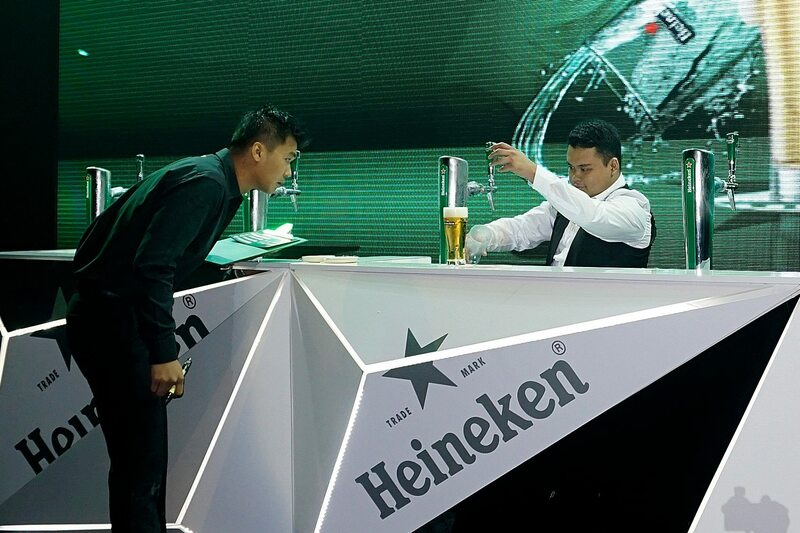 We got to participate in the Star Factor challenge, mastering the 5-step Heineken pouring ritual, which was judged and the winner would get a trip to Amsterdam to witness the Heineken Global Bartender Finals. There were self-serve bars and GABPS Academy trainers to guide us through the pouring ritual. Naomi managed to get it perfect on her very first try! 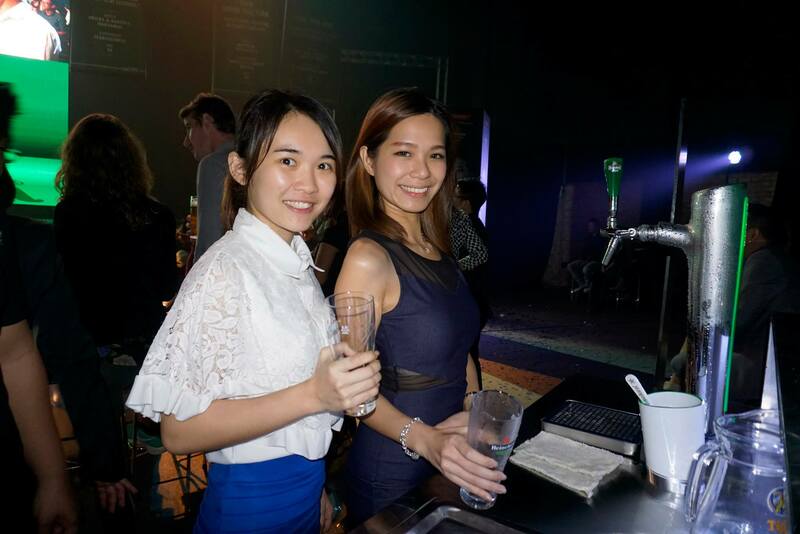 Event MC Nadia Heng tried her hand out at pouring a pint. Not a bad effort. I even made GAB Managing Director Hans Essaadi participate in the pouring and it was definitely leadership by example as he got it perfect as well. 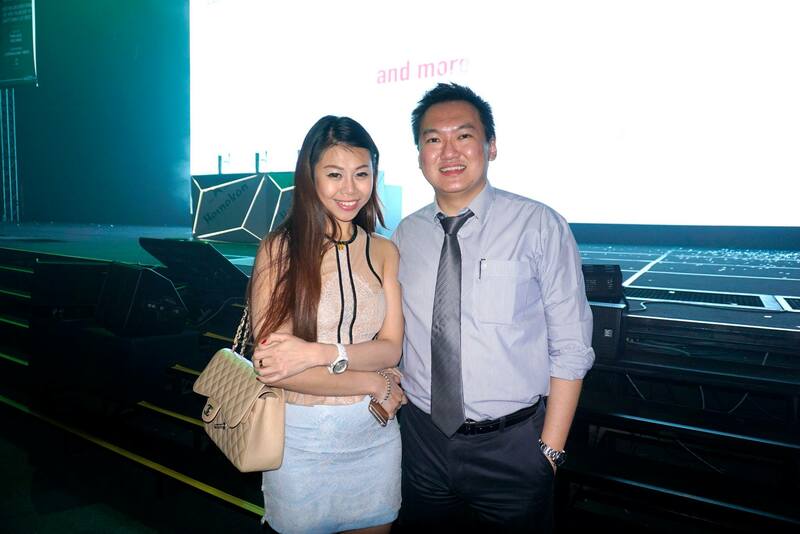 The 4 best candidates identified were later called on stage to compete in the Consumer Star Factor Showdown. Hans and Deepak battling it out in the (guests) finals whereby the winner get himself a trip to Holland! 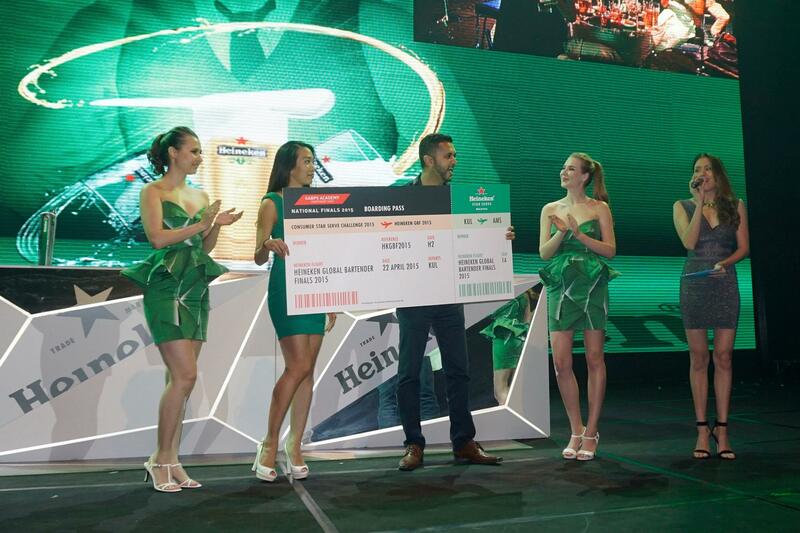 Thirsty Blogger Deepak Gill beat all the other contestants and was rewarded with a trip to witness the Heineken Global Bartender Finals in Amsterdam. The 3 winners are Glen Oliver Joseph from Mish Mash, Penang, Sean Leong Wai Yean from Muzeum, Setiawalk, and Spencer Ezra Anak Petter from Publique, Kuching.